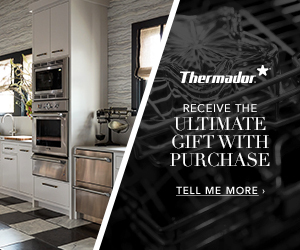 If you haven’t shopped for a new cooktop or range recently, you may be overwhelmed with the options. But if you know yourself well, we can help you pick one that’s right for you. We have some suggestions for figuring out which cooking surface suits you the best. Traditional – This method of cooking is tried and true and very familiar for most home chefs. Practical and a little messy – These surfaces can be used with any type of pans from copper to cast iron. Ceramic electric surfaces are also easy to clean for when you get distracted or don’t quite get the recipe right. 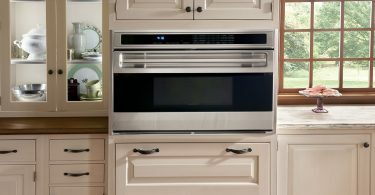 Budget-conscious – These types of cooking surfaces initially cost less than gas or induction, but they may not be as energy efficient. Patient – It can take some time for electric to get to temperature and also to adjust when you change the temperature. Professional, or at least they want to be – This is the surface preferred by professional chefs because the temperature can be adjust quickly. But if you don’t have a sous chef, cleaning up your mess on the stove can be time consuming. Visual – You see how high the flame is when you are cooking which also gives you a clear indication of how much heat is being produced. Versatile – With gas, you can also use any type of pan. You can even roast some foods like peppers and marshmallows directly on the burner. Rugged – The advantage of gas is that it works even if the electricity goes out. Also gas can be cheaper to operate than electric, just make sure you have gas lines installed in your home before you buy. Thrill-seekers – There is a certain thrill to having an open flame in your house and, for that reason, these are more prone to causing fires in the home. But the fact that the burners cool down quickly after the flame is turned off adds to the overall safety. Trend-setters – The induction method of cooking has been used in Europe for many years and is beginning to become more widely available in the U.S. Induction uses electromagnetism to produce heat and cook food. Safety-conscious – Induction surfaces have a metal coil under the surface that creates a magnetic field, which passes into the pan and causes the pan to generate heat. Therefore, the pan gets hot, but not the cooking surface. 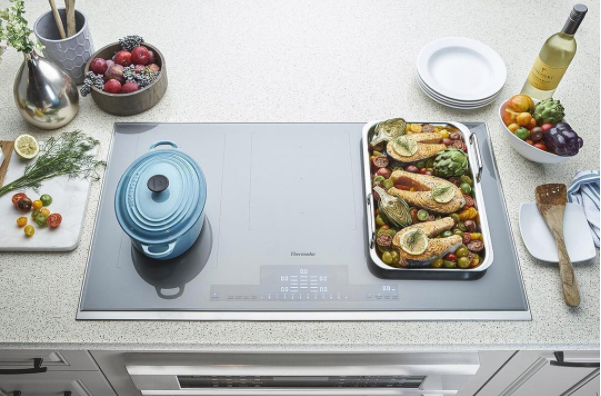 Cool – Even when cooking, the surface stays cool to the touch. 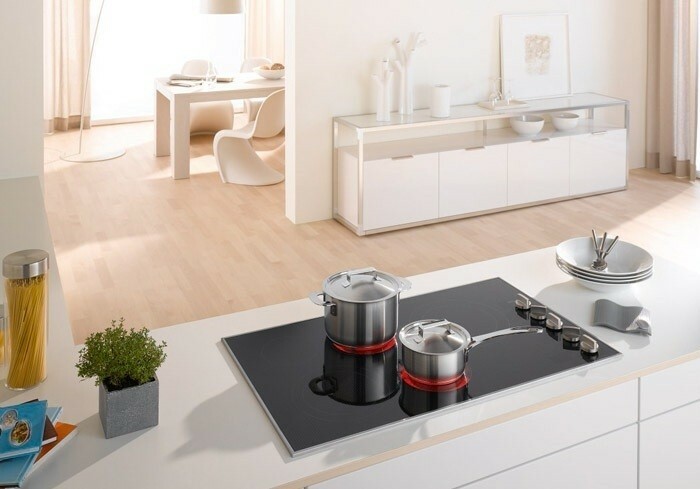 Also induction cooking doesn’t heat up your kitchen as much as gas or electric because the burners are not constantly producing heat. 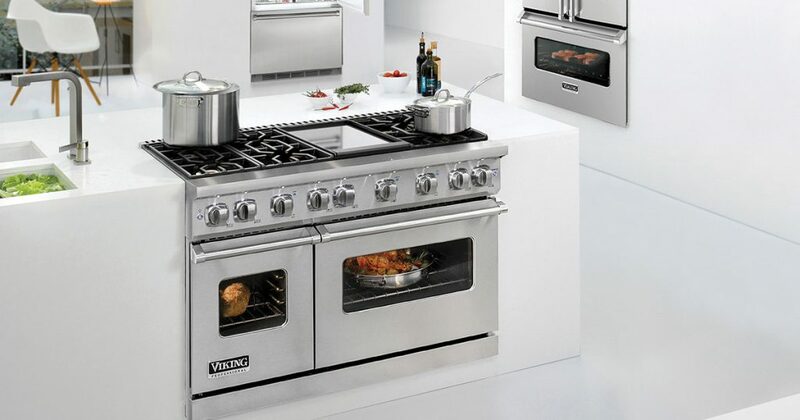 Precise – These burners respond to changes very quickly and clean up very easily because food doesn’t “bake” onto the surface. 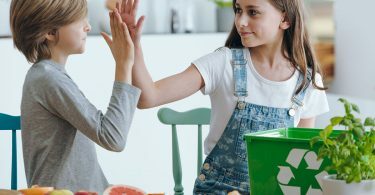 Invested – Because this is the most expensive option, people who choose this option understand that induction is a worthwhile investment. This may also require getting new, more magnetic cookware because not all types of pans can be used on induction surfaces. 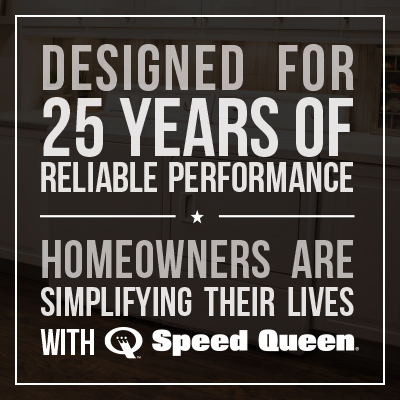 But in the long run, this is the most energy efficient option, which can result in significant energy savings over time. No matter which one is right for you, we can help you find it in our store. 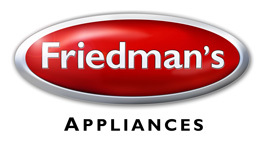 At Friedman’s we have options in all types of cooktops and ranges, so that you can get the best one for your kitchen.